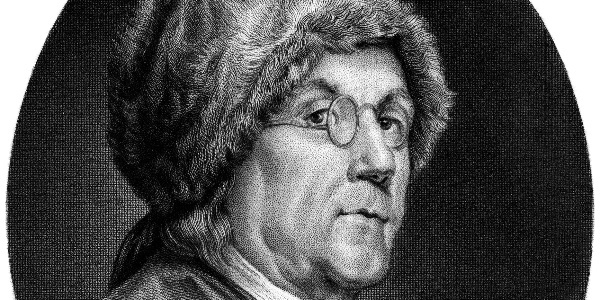 We know Franklin as a Founding Father, but did you know how much he shaped our humor, media, and diplomacy? Join us for a talk with biographer Walter Isaacson, author of Benjamin Franklin: An American Life. Franklin died on this day in 1790.